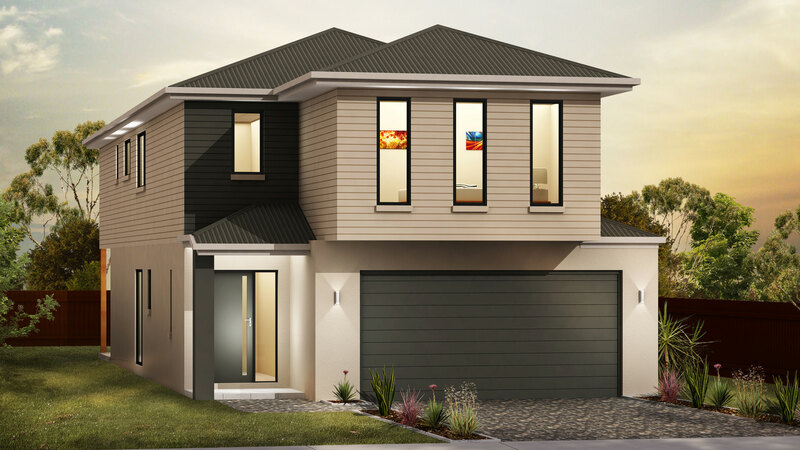 The Ascot is a generous and beautiful double storey home designed to cater to your every need. The first floor features four bedrooms and a sitting room that offers extra space for a large or established family to spread out. 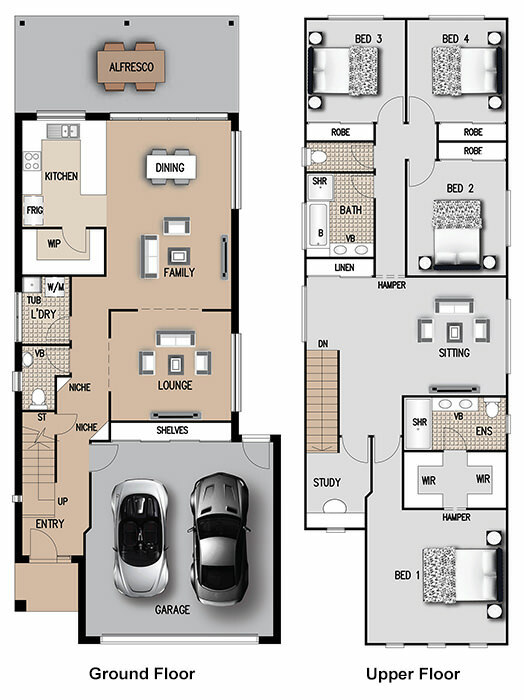 The ground floor features a separate living and family room and a separate toilet. The heart of the home, the kitchen, is spacious with a generous sized walk in pantry and a stunning alfresco entertaining area perfect for large gatherings. The Ascot exudes effortless style yet has all the creature comforts that makes it a fantastic home.